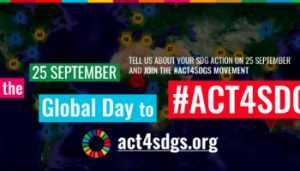 Use this presentation to explain the Global Day to #act4SDGs to your community! 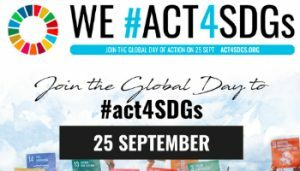 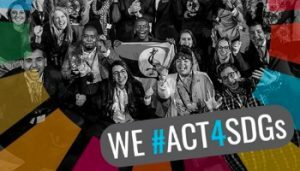 Learn more about the Global Day to #act4SDGs! 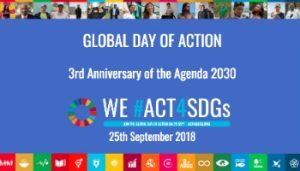 Watch the webinar in English, Spanish, French, Portuguese and German. 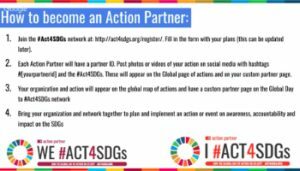 After you’ve registered your action, join the Partners Facebook Group to share ideas and get inspired.